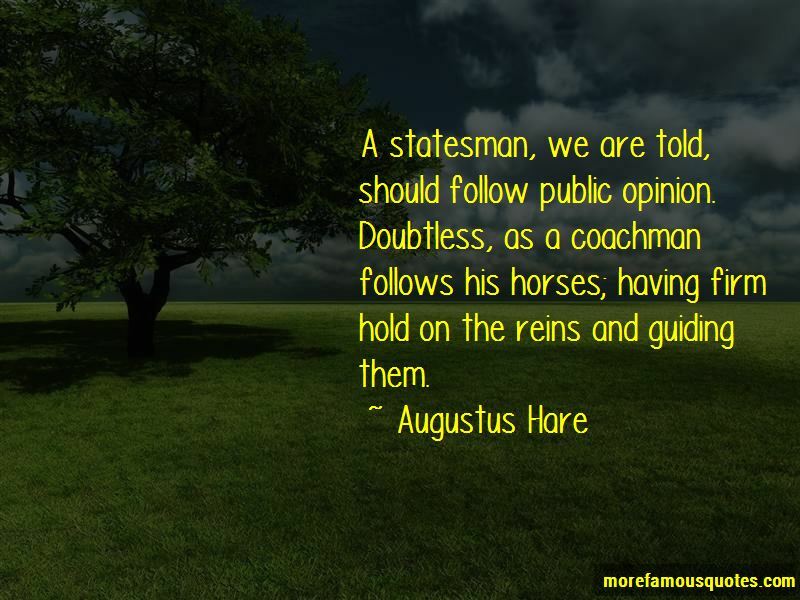 Enjoy the top 38 famous quotes, sayings and quotations by Augustus Hare. Better far off to leave half the ruins and nine-tenths of the churches unseen and to see well the rest; to see them not once, but again and often again; to watch them, to learn them, to live with them, to love them, till they have become a part of life and life's recollections. Friendship is love without its flowers or veil. 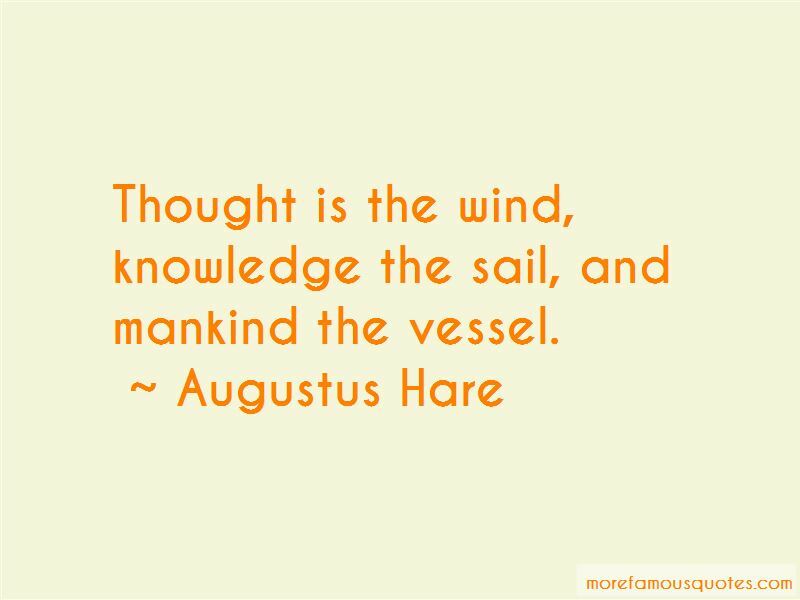 Truth, when witty, is the wittiest of all things. 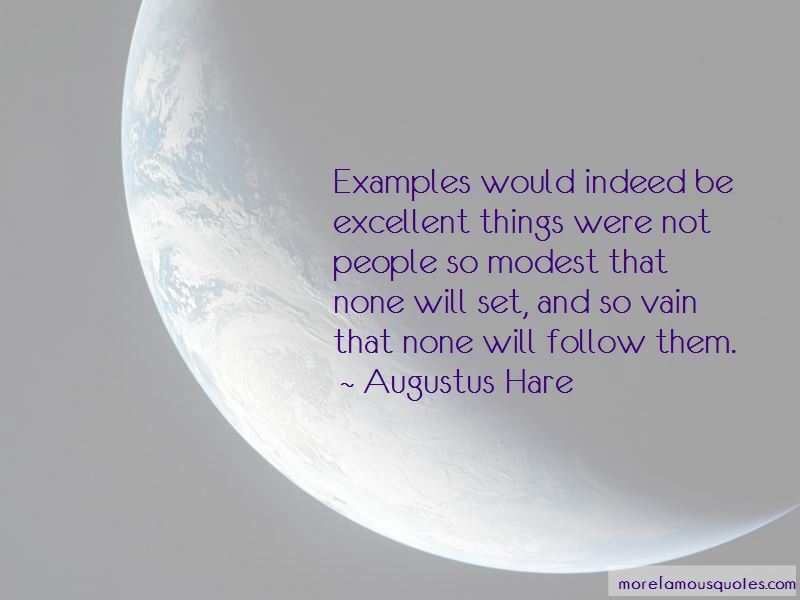 Want to see more pictures of Augustus Hare quotes? 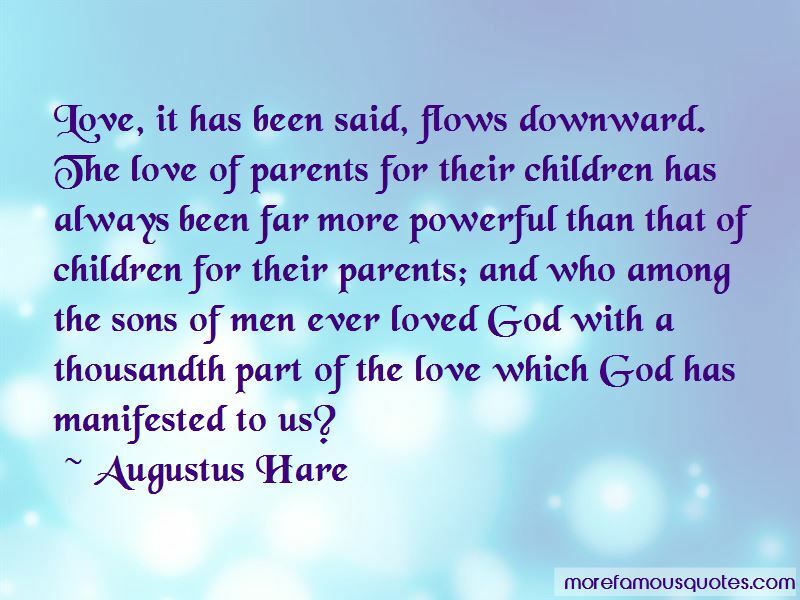 Click on image of Augustus Hare quotes to view full size.